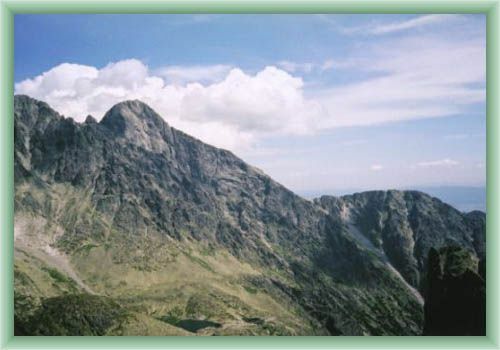 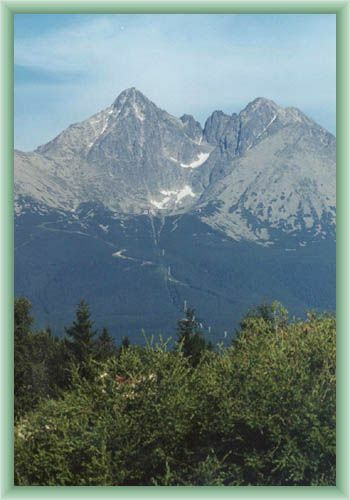 Lomnický Peak ( 2632 meters above sea level) ranks among the much-sought-for peaks in the High Tatras mountains. 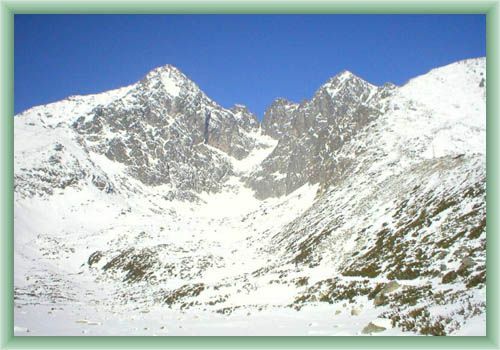 The first successful summer climb had been finished in 1793 by Robert Townson from Mala Studna and the first winter climb followed in 1891. 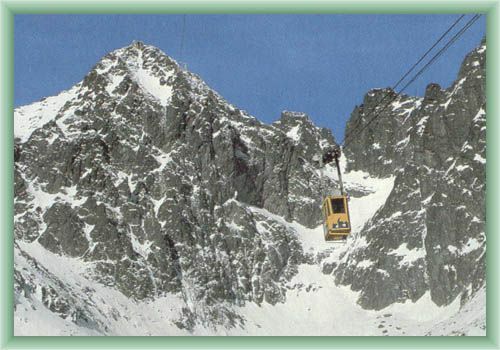 Since 1940 Lomnicky stit has been easily accessible for public by a cableway from Tatranska Lomnice that´s why this mountain become the most frequented in the High Tatras mountains. 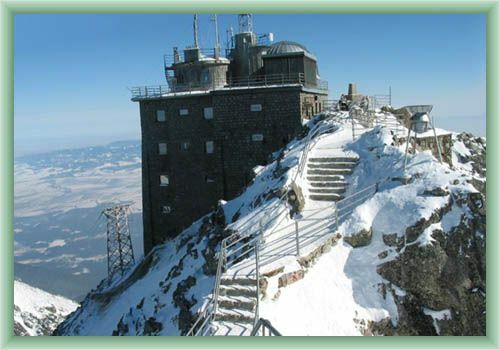 Right on the peak an astronomical and meteorological center have been built as well as a TV transmitter.